ADS Automotive Diag Solutions Software Pack come with ADS DPF+EGR Remover V2017.5 and ADS Lambda V2017.3 module. 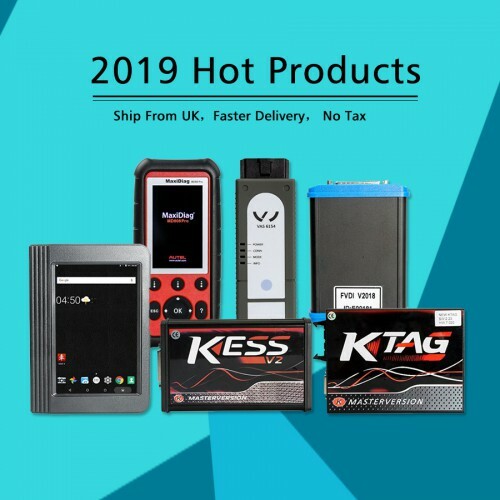 ADS Professional DPF+EGR Remover support multi-languages, can work following hot ECU Programmers: Kess v2, Ktag K-tag master, Fgtech Galletto and MPPS. If you have selected your car’s ECU, the program will automatically turn the DPF or EGR solution off. 1. You can use the current binary drives to start the ECUs: FGTECH Galletto, KESS V2, KTAG Master, MPPS, CMD, Byteshoter Master and all binary readers / writers, 100% files working with these 3 programs. 6. Note: We do not need to ship the parcel, software sent by email, send us code to activate DPF, EGR and Lambda license, it is included one free activation, then it will cost 20USD each time. All operations are performed by software automatically. Users just need to read – write files with well known equipment to ECU. This entry was posted on July 27, 2017, in ECU Chip Tuning Tool. Bookmark the permalink.